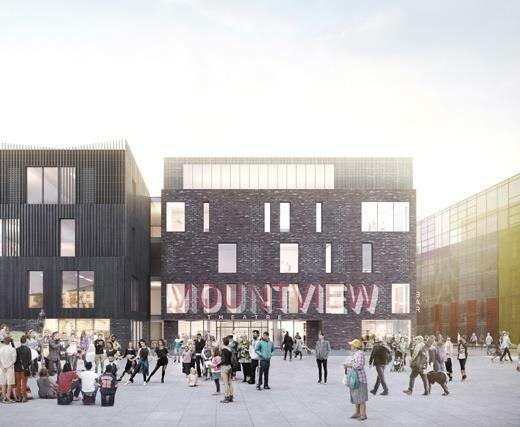 Mountview is a leading UK drama school with an international reputation. 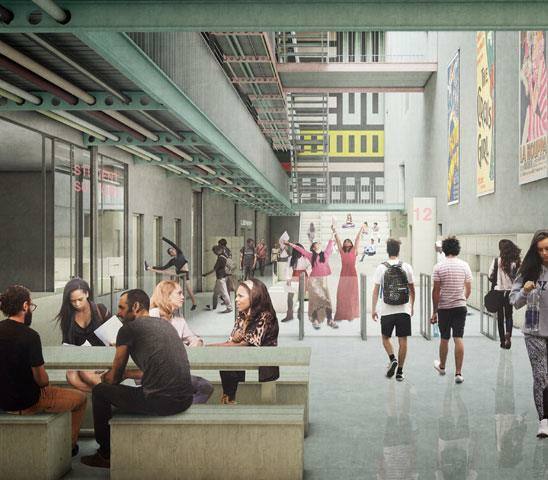 This new-build is home to the professional performing arts industry and opens its doors to the public with spaces including a rooftop restaurant and bar with views across the London skyline, 200-seat main auditorium, 80-seat studio theatre and workshops. 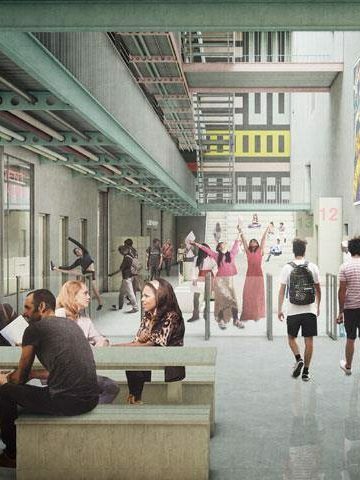 It also has training spaces for students and the creative industries, with theatres, TV and radio studios, workshops, meeting rooms and work/office space. This D&B project was delivered to BIM Level 2.